Which camper-trailer is right for you: on-road or off-road? Which camper-trailer is right for you: soft-floor or hard-floor? 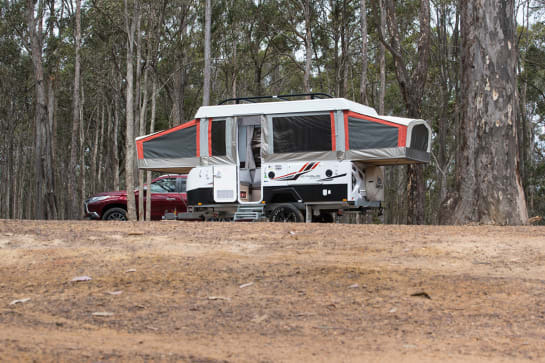 Which camper-trailer is right for you: forward-fold or rear-fold? Are my additional driving lights legal?